The city Wednesday launched its second resident satisfaction survey meant to help guide improvements to public services in San Diego. The surveys were being sent by mail to randomly selected households this week. The results will be compiled and compared with the results from the first survey, administered in 2015, to help guide improvements in city programs and services, according to the mayor’s office. Nearly 2,500 households completed the first survey. 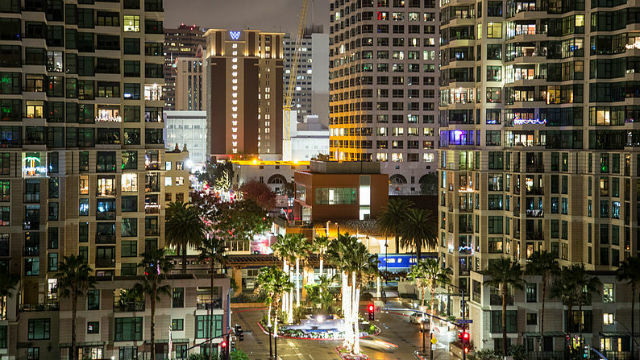 Eighty-seven percent said San Diego was a good place to live. Safety and quality of life in the city were among the categories with the highest ratings. Regarding city services, residents were least satisfied with the maintenance of streets, sidewalks and infrastructure — 24 percent gave the city positive marks. The report recommended making investment in road maintenance a top priority for city funding.